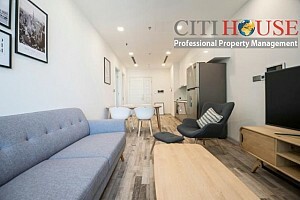 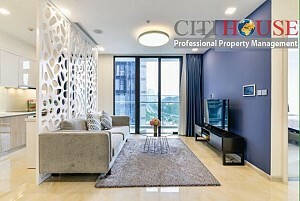 It's such beautiful two bedroom apartment for rent in Vinhomes Golden River also called Vinhomes Ba Son in District 01. 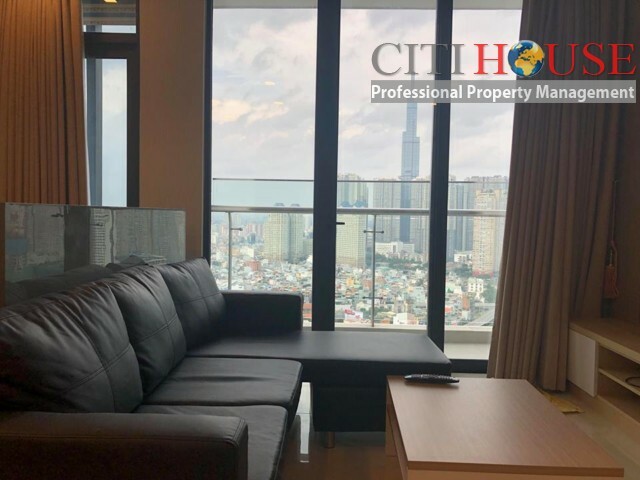 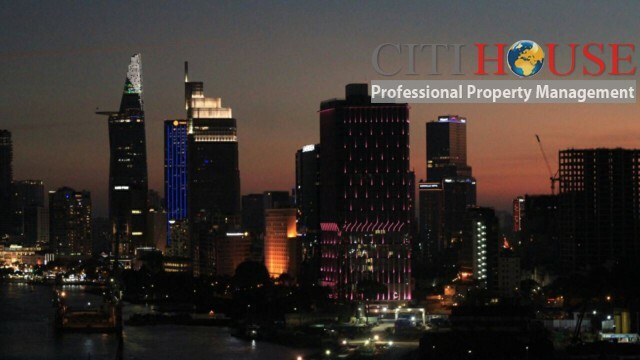 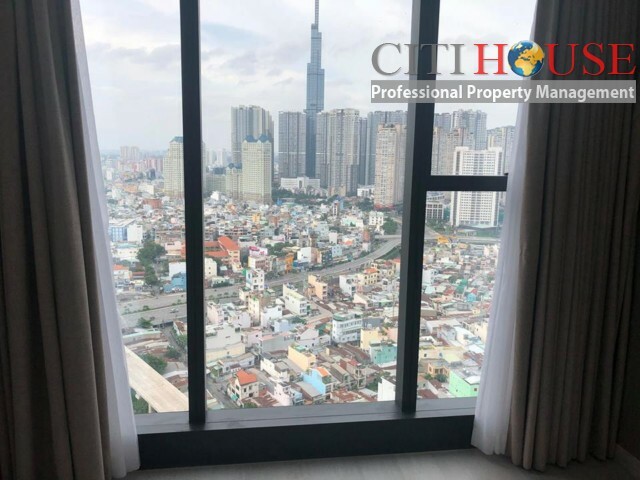 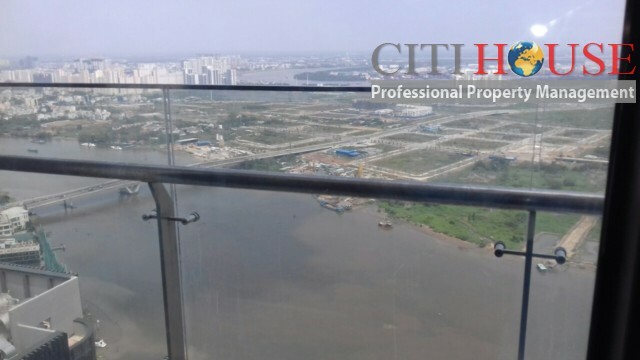 The apartment located on high floor in Aqua 4 tower with amazing view to Landmark 81 Tower and Saigon River View. 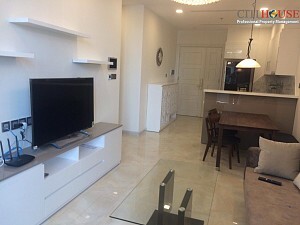 The owner just finish decoration of furniture. 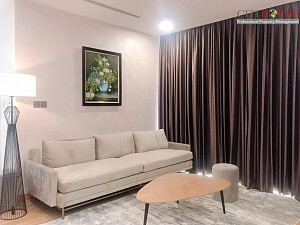 There are big leather sofa in living room where you can enjoy and relaxation when in home. 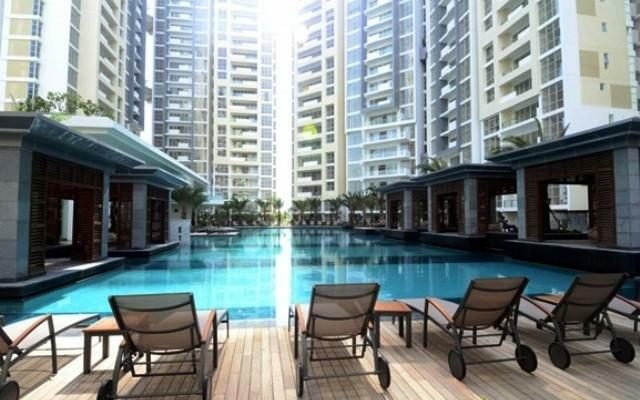 The apartment for rent in Aqua 4 has very good layout. 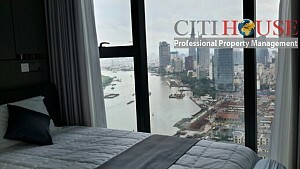 All rooms are very bright and have beautiful view. 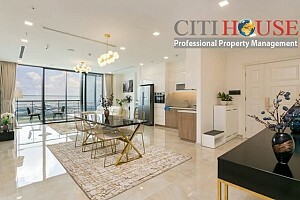 It's ready to move in at any time. 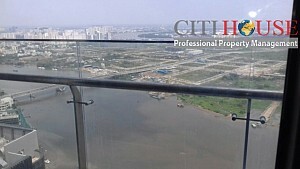 The owner asking price at 1100 USD per month. 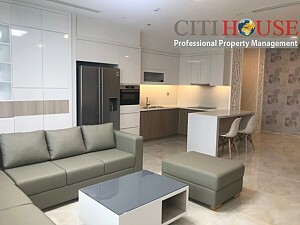 If you are looking for two bedrooms apartment in City Center - CBD area, please don't hesitate to contact us for visiting this flat. 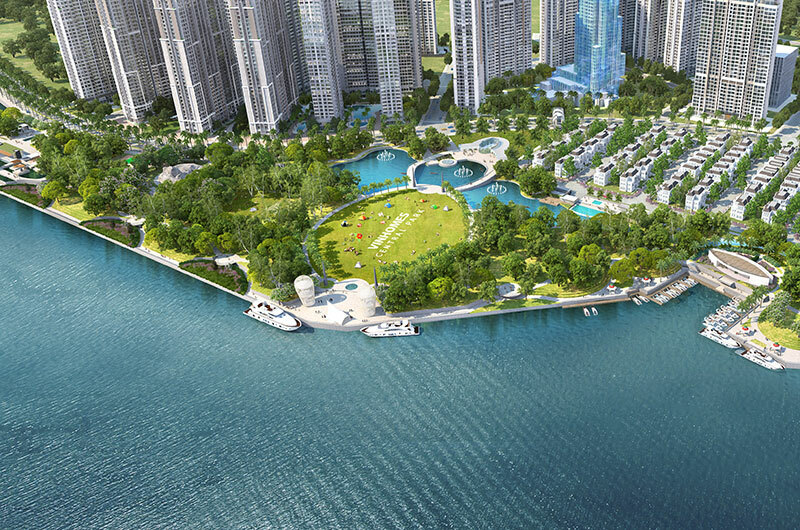 Aqua 4 Tower in one of the most beautiful Tower in Vinhomes Golden River. This Tower is nearest the Saigon River and farest Nguyen Huu Canh Street. 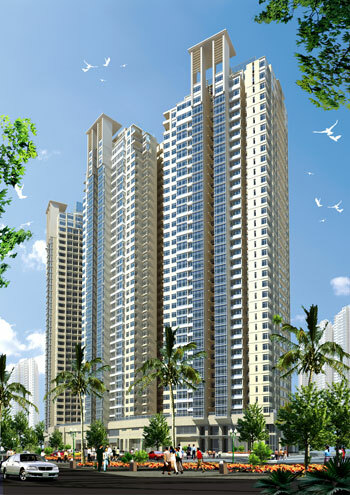 It will bring you the quite almostphere and peaceful living space for your family. 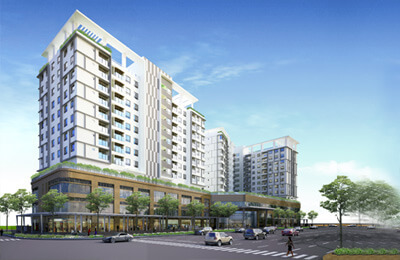 Morever, Aqua 4 Tower is lowest Tower in Vinhomes Golden River. 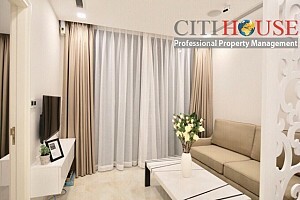 Therefore, the resident density is low and bring you private and morden life. 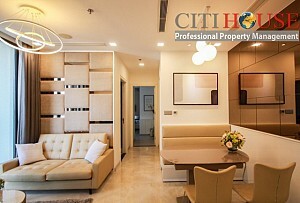 We have many options apartments for rent in Vinhomes Golden River for you. 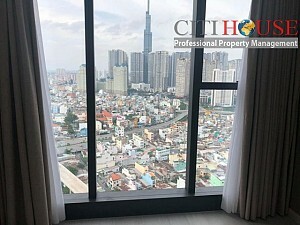 Please kindly contact ust at: 0909 288 281 (Viber/Zalo/Whatapps) for checking apartments for rent in Vinhomes Golden River. 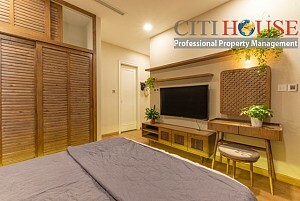 We always bring you the best apartment with free of charge.